An artist's rendering of the space probe OSIRIS-REx. 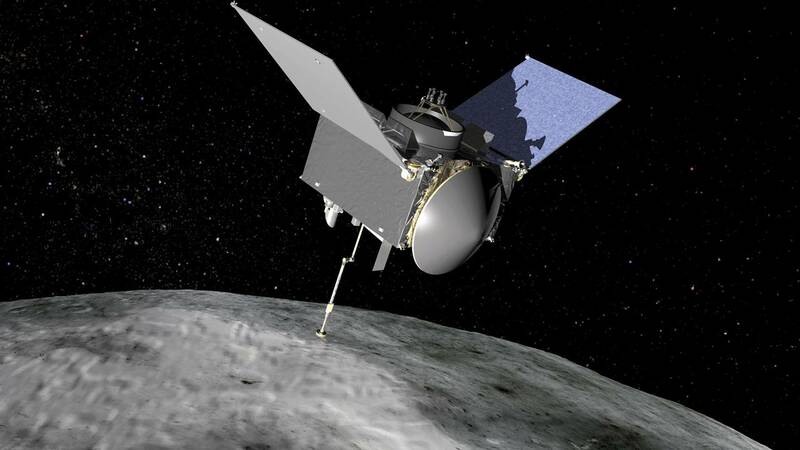 (CNN) - NASA's OSIRIS-REx mission and the asteroid Bennu have had a date planned for two years, and just after noon ET today, they finally got to meet face to face. OSIRIS-REx fired its thrusters for a small burn, putting it about 4.3 miles from Bennu, marking the end of its journey to the asteroid.